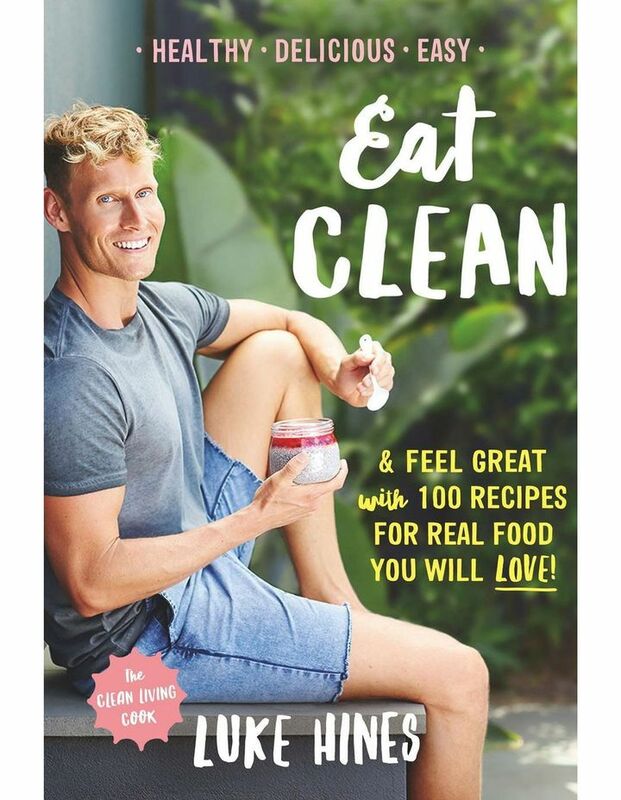 Fresh, flavoursome and fuss-free wholefood recipes from clean living guru Luke Hines. Luke Hines is passionate about creating meals that not only look and taste great but are also good for you too. In this cookbook Luke has compiled 100 nutrient-dense wholefoods recipes.